Alexandra Darby, 23, from Rowley Regis, graduated from the School of Performing Arts in 2017 with a degree in Musical Theatre and now works as a professional singer. 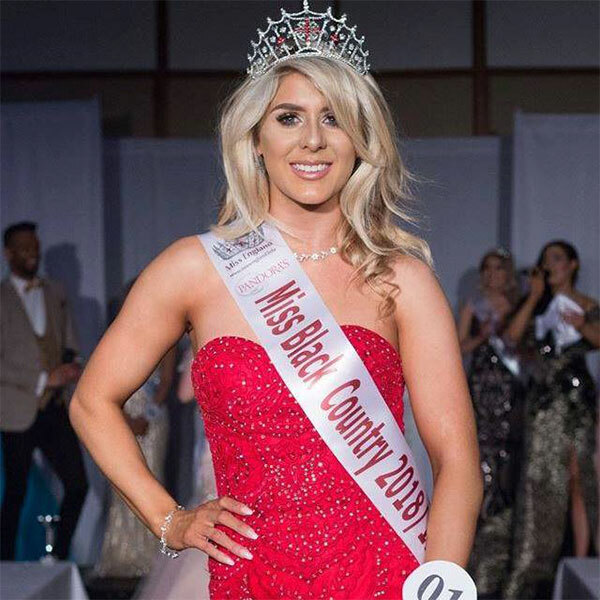 As Miss Black Country last year, Alexandra raised more than £1,000 for charity, including the Miss World cause supporting disadvantaged children, Beauty with a Purpose. She was also praised by the judges for her written exam on the Black Country and is keen to promote the region in her public appearances as the title holder. Last year, Alexandra came 24th in the Miss England contest, which attracted 22,000 initial hopefuls and is making another bid for the title this year. She said: “I loved University. I had to work hard and had three jobs while I was studying and found it challenging at times, but I had great lecturers and learnt so many new things. I struggled with confidence until my degree. For Alexandra, the competition is a chance to showcase her passion for singing and a springboard to further success. She has set up her own dementia choir and will be going to Greece to teach music at a refugee camp. Anyone interested in studying in the School of Performing Arts should register to visit the next Open Day on Saturday 15th June 2019.